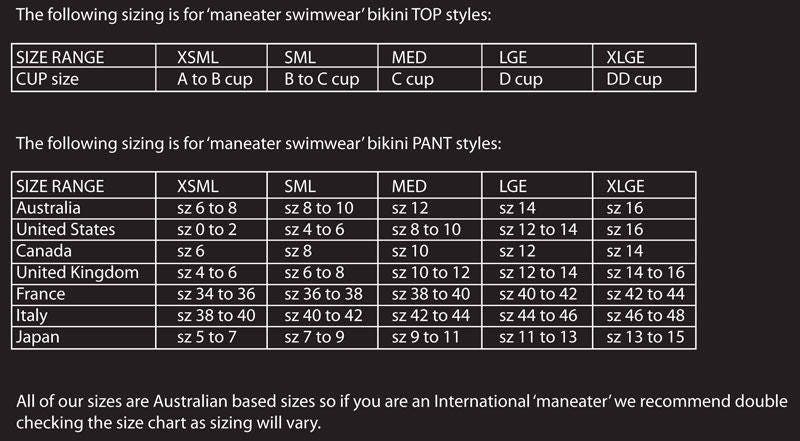 35%OFFSALE *** MissManeater VANDALIZE thin bind fixed triangle boutique bikini top ***MAX coverage! This MissManeater *** ONEofaKIND boutique bikini collection is nearly SOLD OUT! 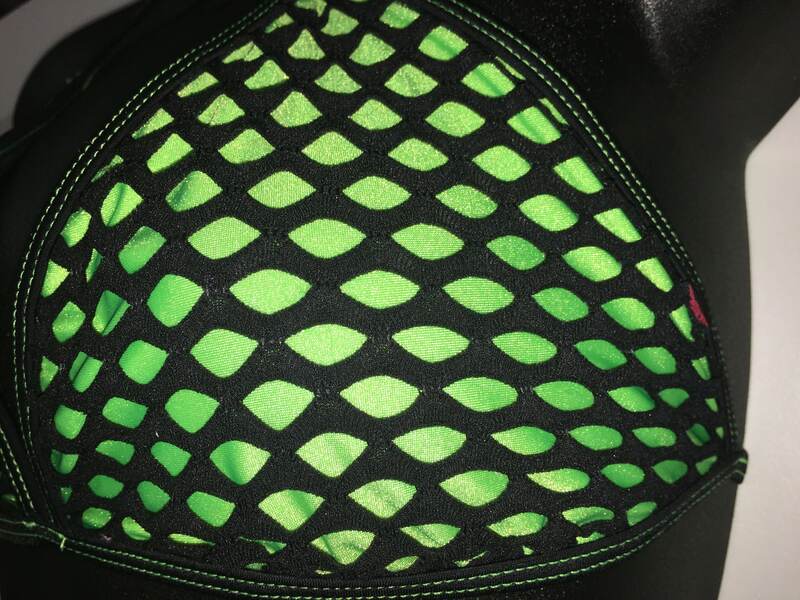 This collection is SUPER BRIGHT with NEON shiny green base fabric but with an overlay of BLACK big hole mesh. With thin BLACK bind underbust tie & adjustable neck ties, we have teamed this with CONTRAST neon green stitching. DD+ cup size = PERFECT fit! E cup = more cleavage! This ONEofaKIND boutique bikini top would usually retail @ $80.00....but we have it on SALE at 35% OFF!!! So GET IN QUICK!